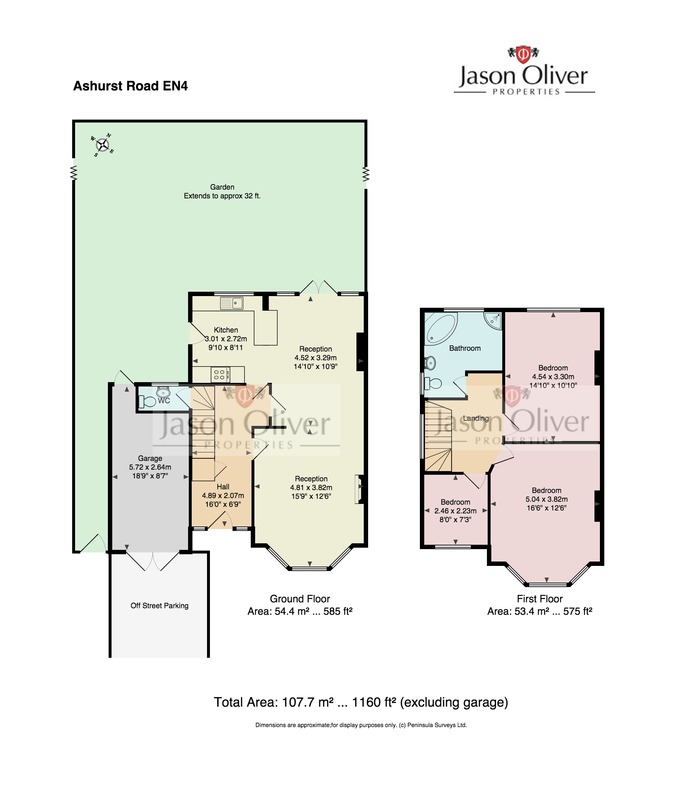 Jason Oliver Properties presents this three bedroom semi detached property in good condition situated within walking distance to Cockfosters Tube Station (Piccadilly Line) and all local amenities such as restaurants, shopping, Trent Park and local schools. The property benefits from open plan lounge, dining room and fitted kitchen, downstairs cloakroom, family bathroom, garden, garage, drive providing off street parking. The property has a potential to extend to the side over the garage and back subject to planning consent. The property is offered CHAIN FREE.